Welcome the Men of Walk #118 to the Emmaus of the Cumberlands Community! Prayers for all your coming Fourth Days. Sign up for your time to participate in prayer for the upcoming weekends. 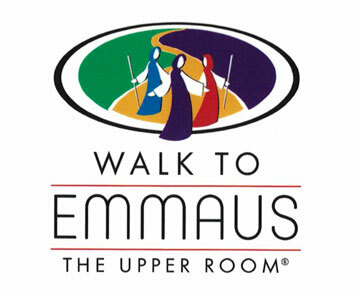 If you are interested in serving at Emmaus, please turn in your volunteer sheets for positions for the up-coming walks. Also, consider volunteering on Chrysalis and Journey flights. They can use your help too. May God grant us all a wonderful year! Please click on the link to download a copy of our Emmaus of the Cumberlands Debit Authorization Form for monthly donations to our operating expenses.